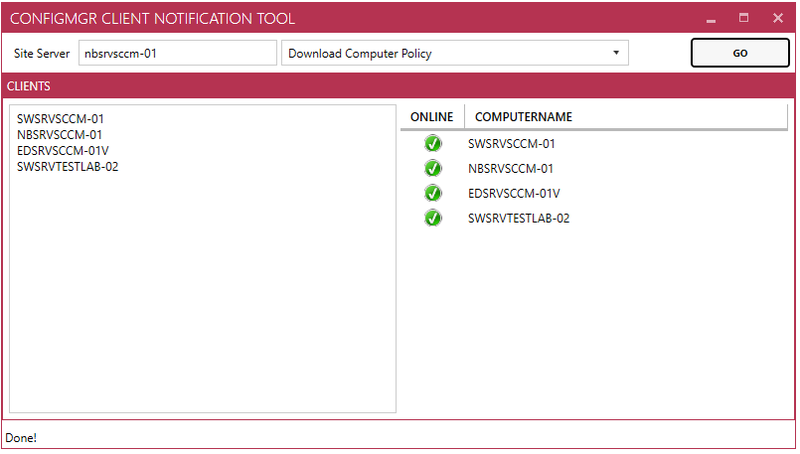 Sometimes you want to monitor the progress of a content download on an SCCM client from a distribution point. 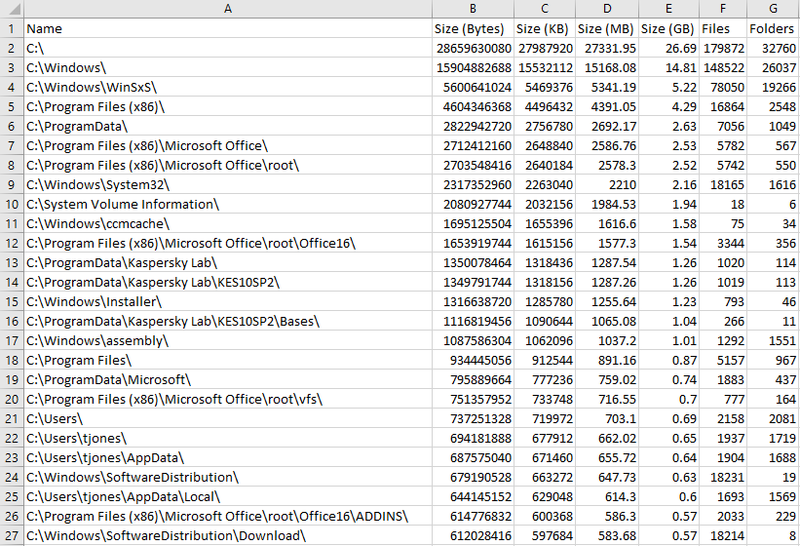 You can use the Get-BitsTransfer PowerShell cmdlet, but it doesn’t currently support running on remote computers, so I wrapped the cmdlet in a bit of extra code that lets you get Bits transfer information from a remote computer, and adds a couple of extra values like the transfer size in megabytes and gigabytes as well as a percent complete value. Run it while there’s an active transfer to monitor the progress. Short post – here’s a PowerShell one-liner that will extract the upgrade code from the setupact.log generated by a Windows 10 upgrade. It includes both the result code and the extend code. 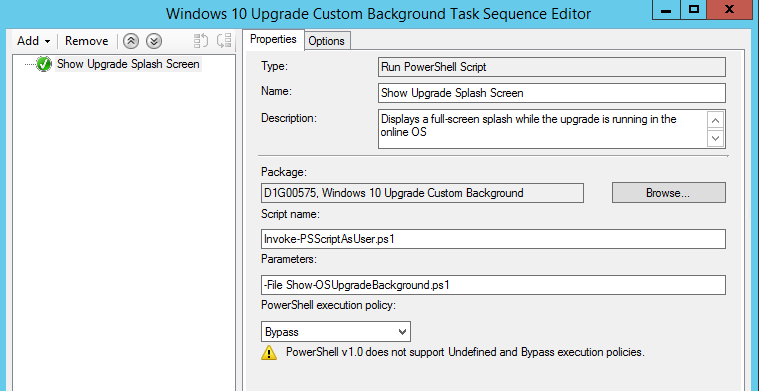 You could include this in an in-place upgrade task sequence with ConfigMgr to stamp the code to the registry, or WMI, or create a task sequence variable etc.